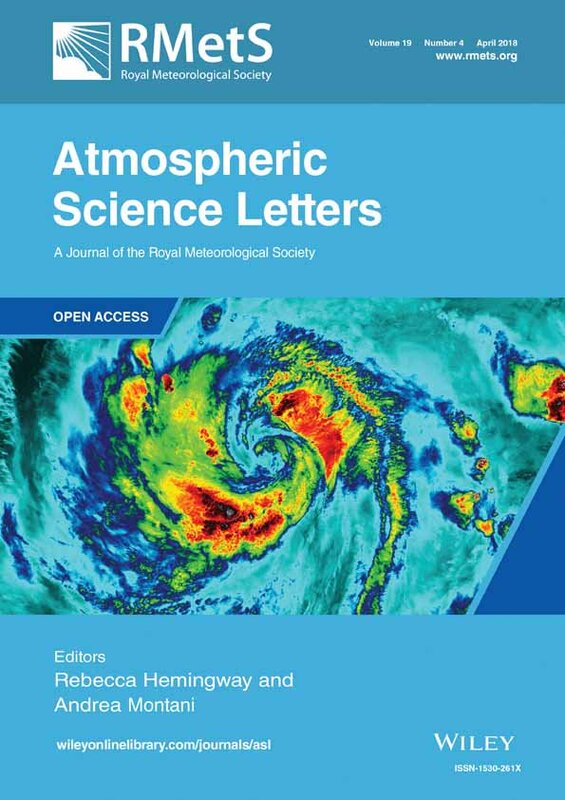 Atmospheric Science Letters (ASL) is a fully Open Access journal. Its aim is to provide a peer reviewed publication route for new shorter contributions in the field of atmospheric and closely related sciences. Through its ability to publish shorter contributions more rapidly than conventional journals, ASL offers a framework that promotes new understanding and creates scientific debate - providing a platform for discussing scientific issues and techniques. Although the main part of the journal is its fully peer-reviewed research articles, ASL also has sections related to articles of general interest, scientific meetings reports, book reviews, news and events. Submissions in all of these areas are welcomed by the Editorial team. As a member of the Society, you can receive a discounted subscription to this journal.